Increased metabolism on the biological basis of enzyme activity. Supports the work of ZEObak. It enhances the performance of the skimmer. 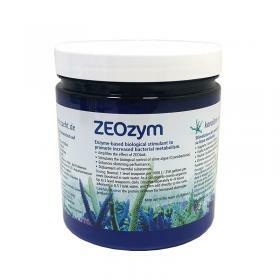 Solves the problem of algae slime and removes harmful substances. 1 scoop per 1000 liters per week. 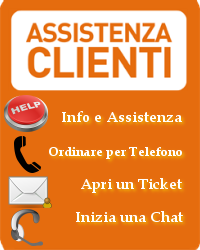 To use it every day special problems, increasing the dosage even double. 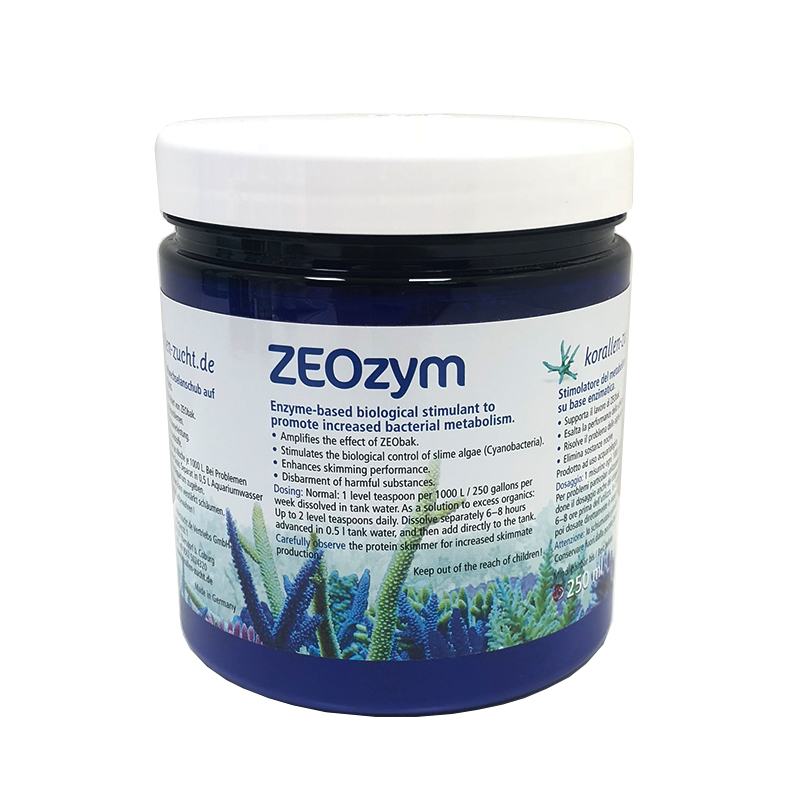 Melt ZEOzym, 6-8 hours before use, in 0.5 liters of water in the tank, then dosed directly into the aquarium. Warning: The skimmer can skim much more!